Salt is considered by many to be the Grand Old Lady of the North Atlantic. 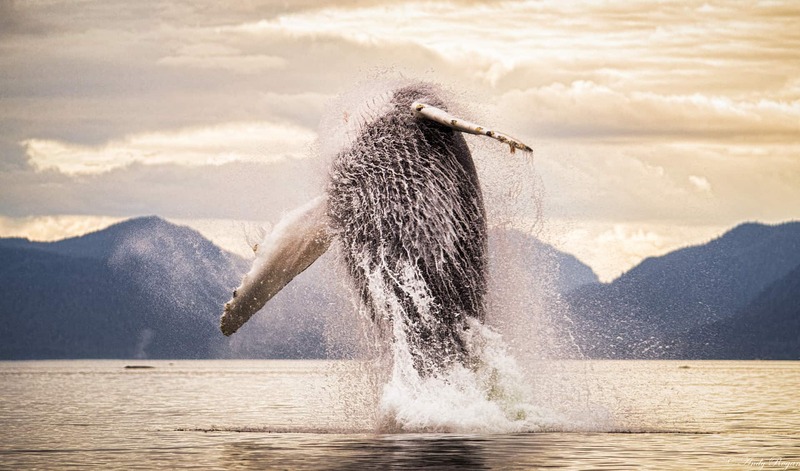 She is one of the most graceful and majestic of the humpback whales that visit Stellwagen Bank and may be the most famous humpback whale in the world. 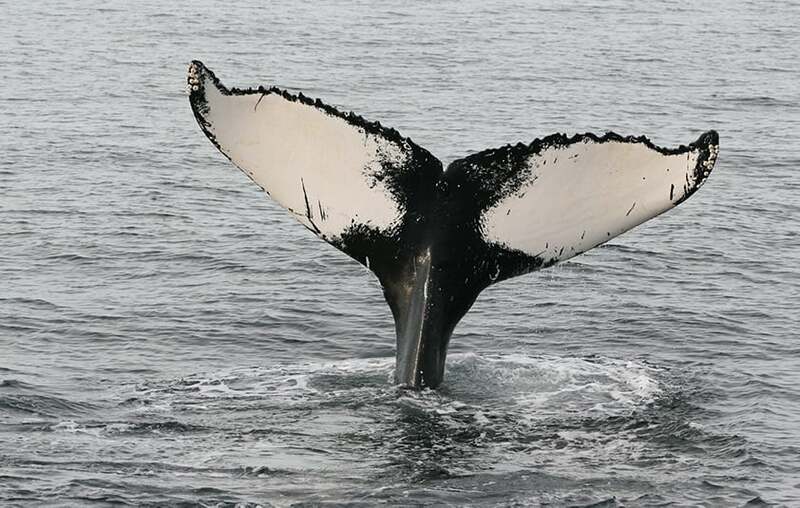 Salt was first sighted in 1976 which makes her among the oldest known humpbacks anywhere. Her name was inspired not by markings on her tail, but by markings on her dorsal fin. Salt’s dorsal fin has a lot of white scarring on it, and researchers thought it looked like her dorsal fin had been encrusted with sea salt. Many of Salt’s 13 known calves have been given names that continue the Salt theme: Crystal, Brine, and so on. Salt’s entire family is definitely an exciting one to watch; in fact a children’s book called “Crystal: The Story of a Real Baby Whale” (Salt’s 1980 calf) was written by author Karen Smyth. If you want to see Salt, try the very beginning of the season; she is usually one of the first whales to arrive on Stellwagen Bank!